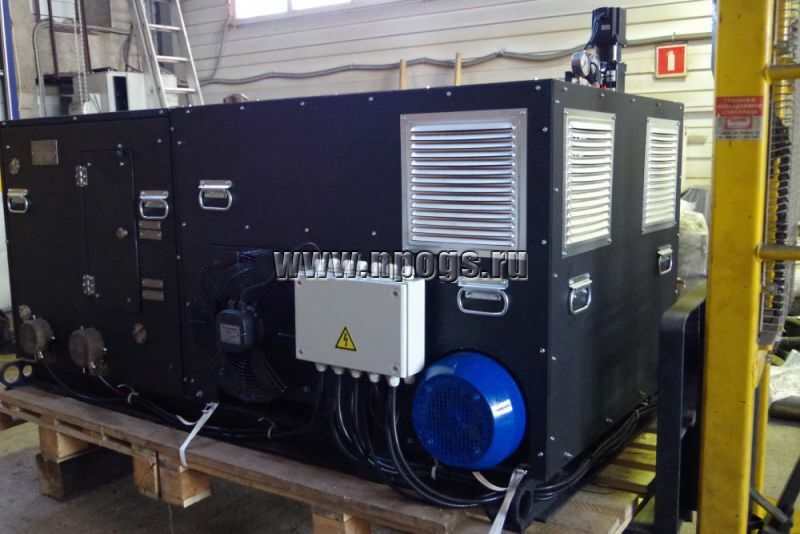 Our company developed and produced the unique high-temperature hydraulic power unit for modernization of the firing aviation test stand. 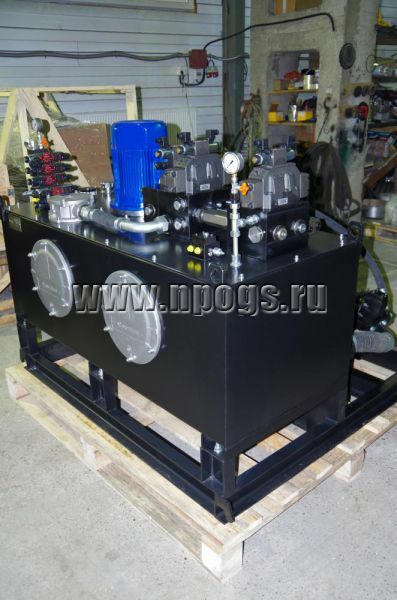 The power unit is a part of the complex for PD-14 aircraft engine and MS-21 aircraft’s parts firing test. 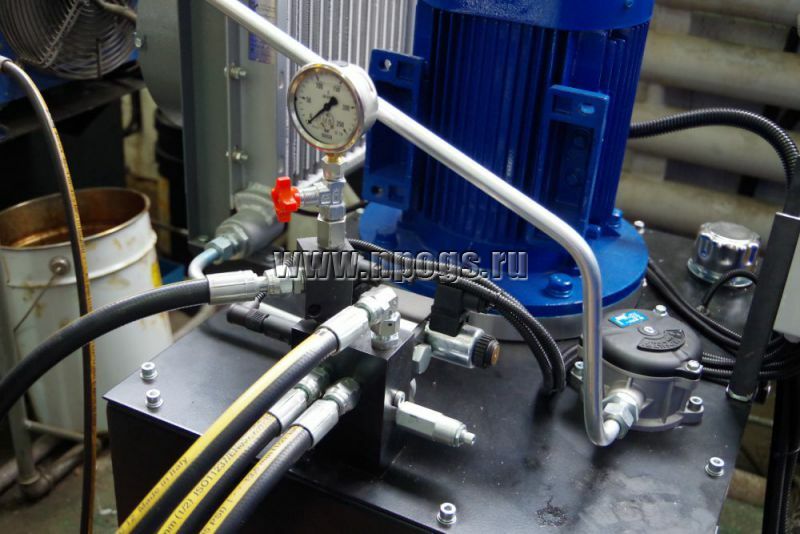 Function: working fluid supply at the required temperature up to the +230 C.
Controlled pressure: from 5 till 110 bar. 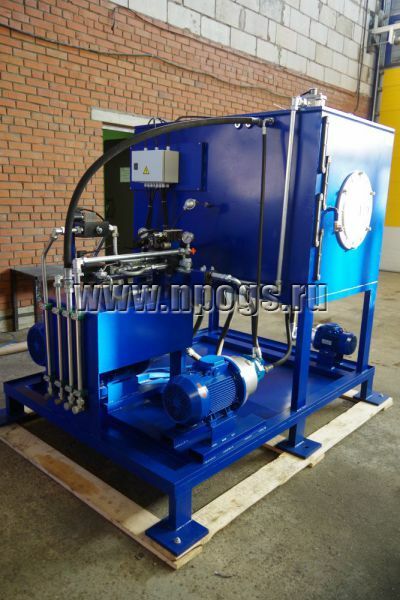 Volume of the hydraulic tank for working fluid: 100 l.
Working temperature of liquid: +90…+230 C.
1)	The pump of our own production for operation at the high temperature. 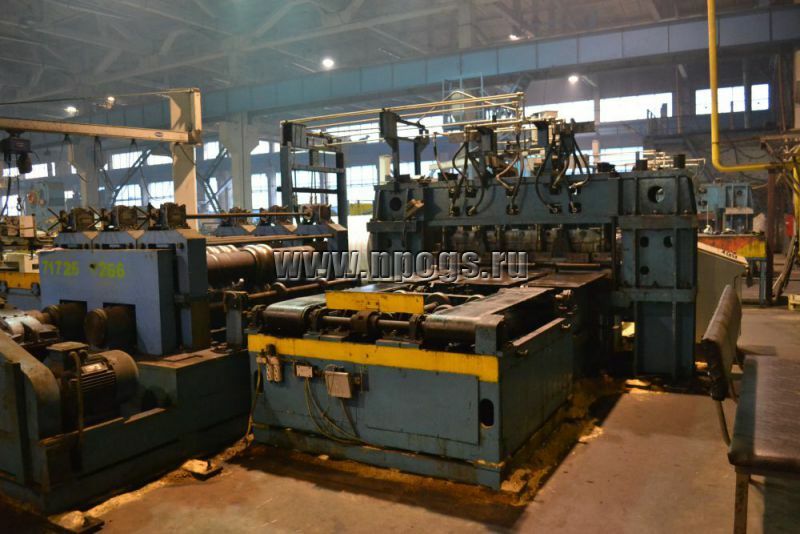 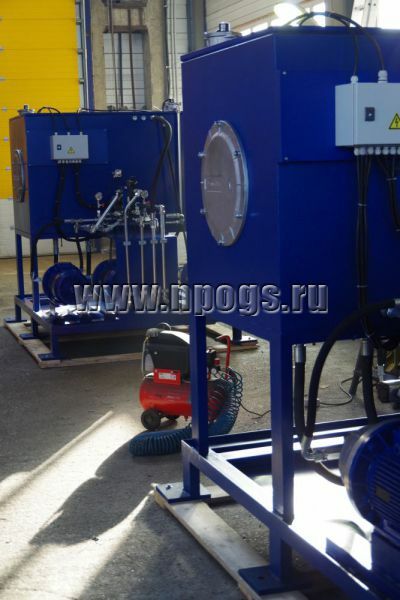 2)	Proportional equipment of our own production for operation at the high temperature. 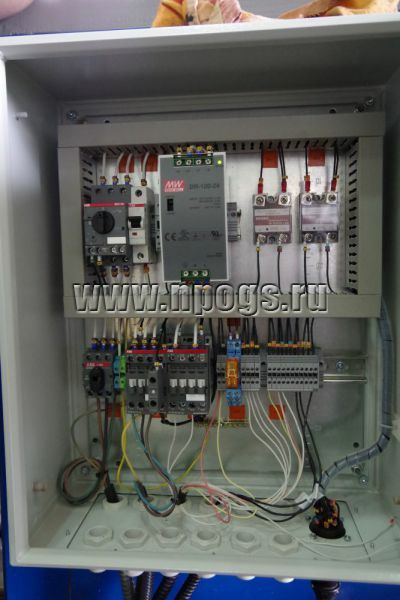 3)	Productivity control with the help of the frequency converter. 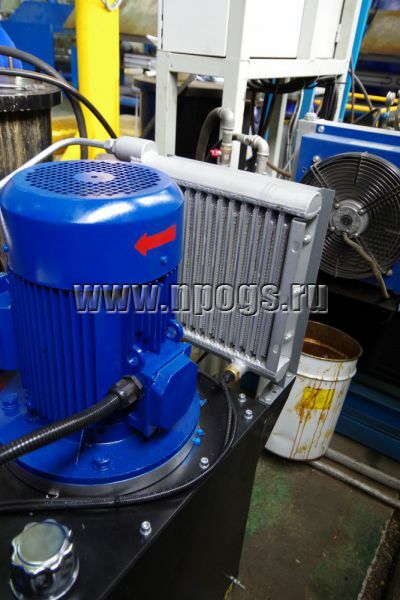 4)	Heat exchanger for high-temperature oil cooling of our own production. 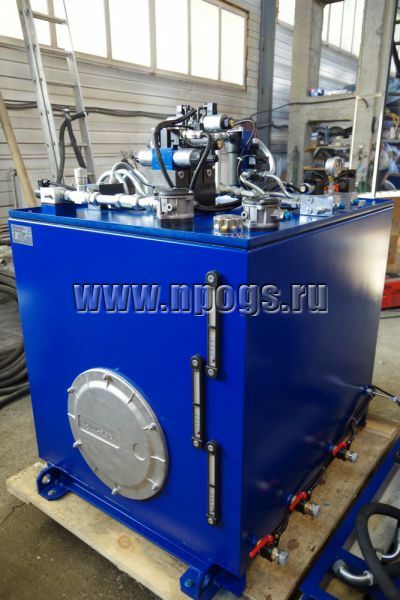 5)	Some special materials for the hydraulic power unit production. 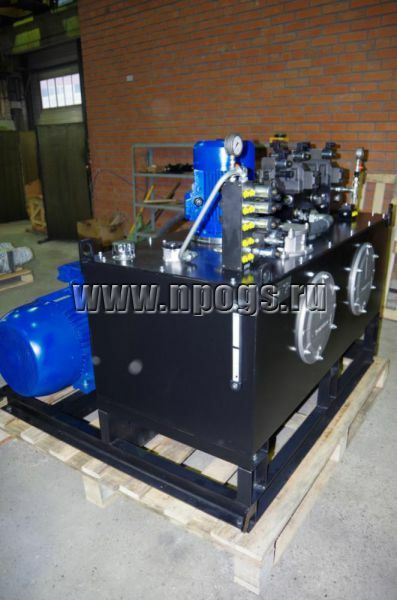 The hydraulic power unit for smelting furnace control is manufactured. 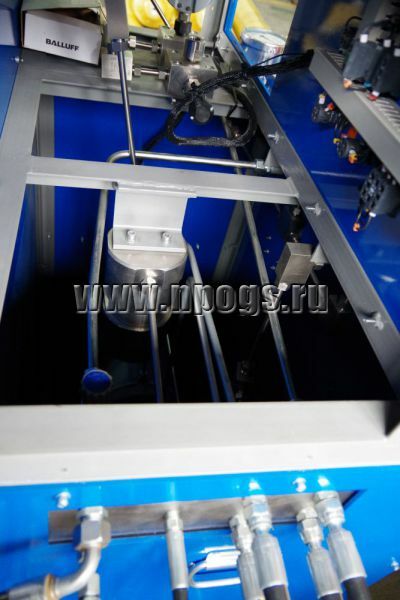 Capacity of the hydraulic tank is 1000 l.
Maximum working pressure is 150 bar. 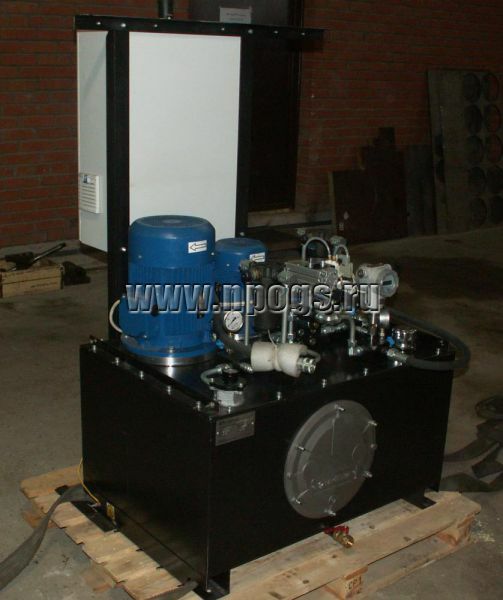 Hydraulic power unit provides control of the furnace lifting manually with the help of the flow control unit and in the automatic mode using proportional control hydraulic valve. 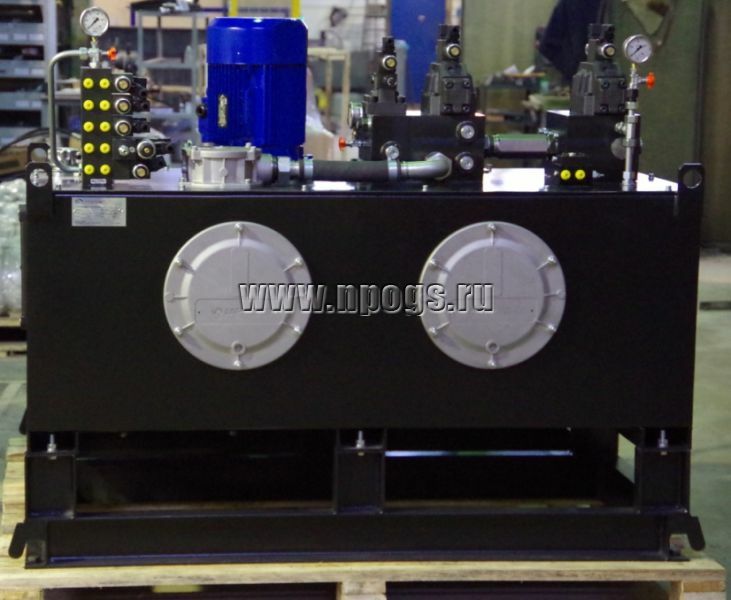 The hydraulic power unit provides smooth lowering of the furnace in order to avoid molten metal in furnace during power failure. 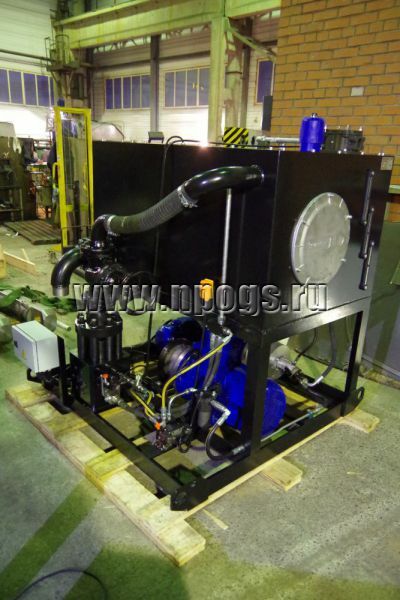 The hydraulic power unit is developed and produced to replace the obsolete original pump unit for press (power is 1000 ton). 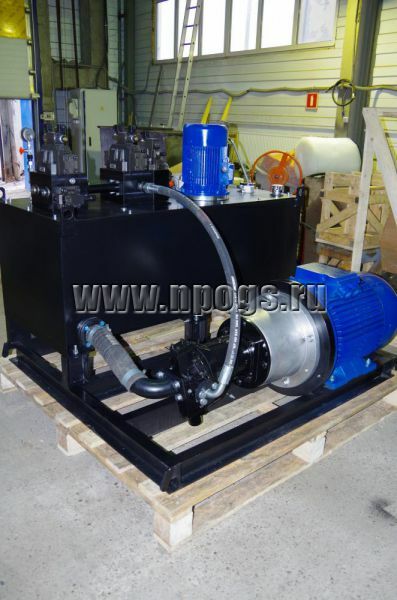 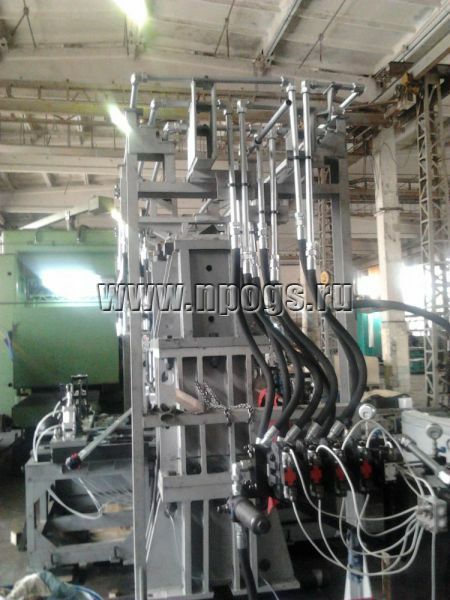 The hydraulic power unit provides plunger cylinder’s operation which diameter is 640 mm. 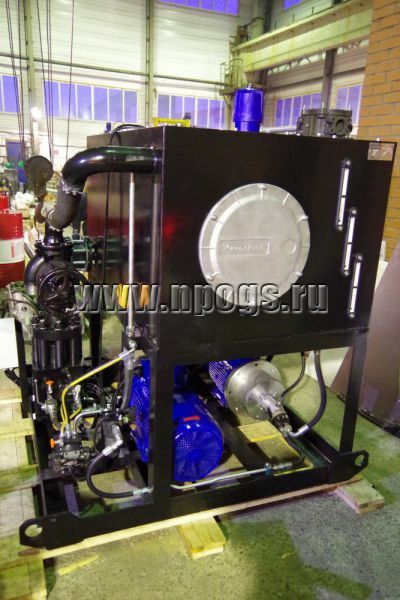 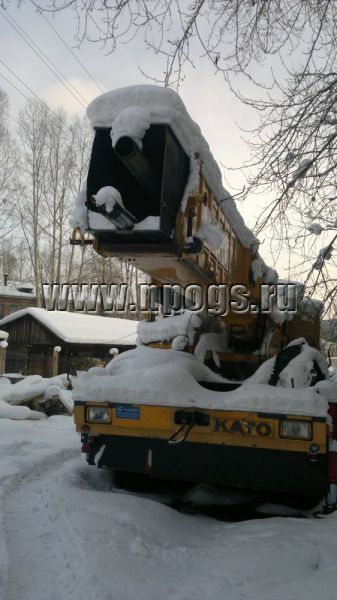 The peculiarity of the project is high oil consumption while idling (500 l/min). 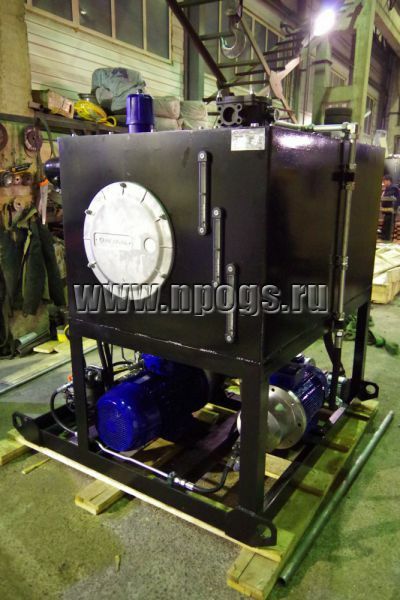 Tank’s capacity is 1000 l. Maximum working pressure is 300 bar. 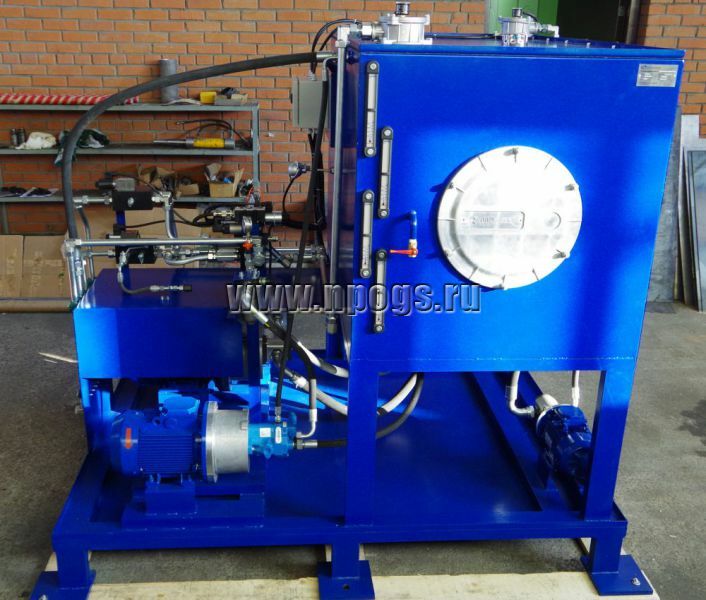 The stand is made for pumping up fluid pressure into a product under test, holding pressure time and bleeding down pressure. 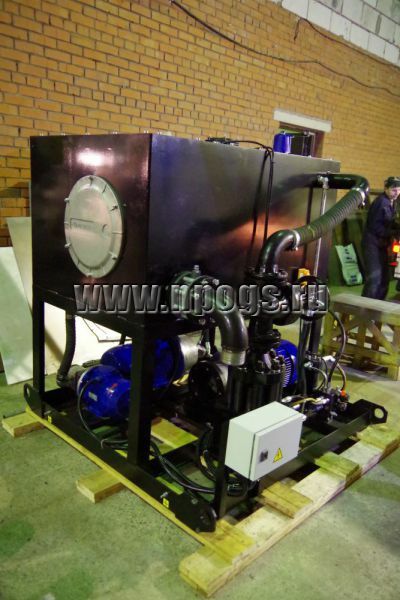 The product’s tightness and cubic strain at the moment of loading are tested by fluid level change registration with exquisite fidelity. 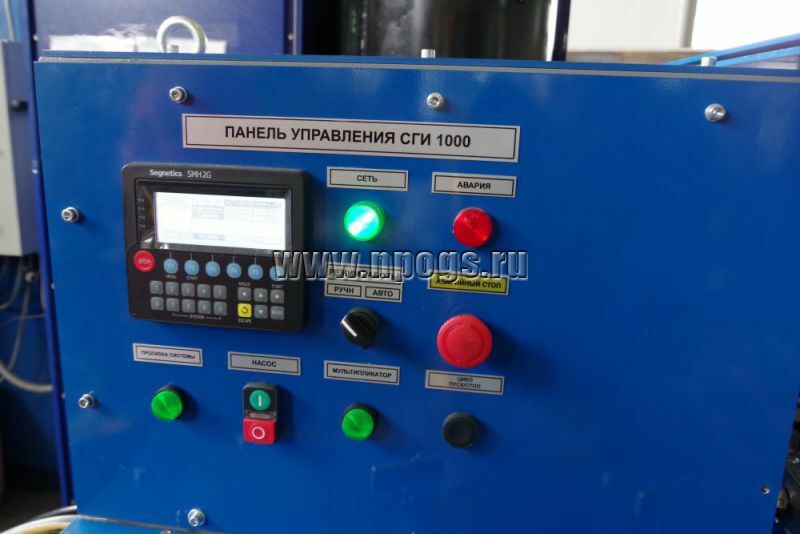 Test parameters are displayed on the controller display and in a computer. 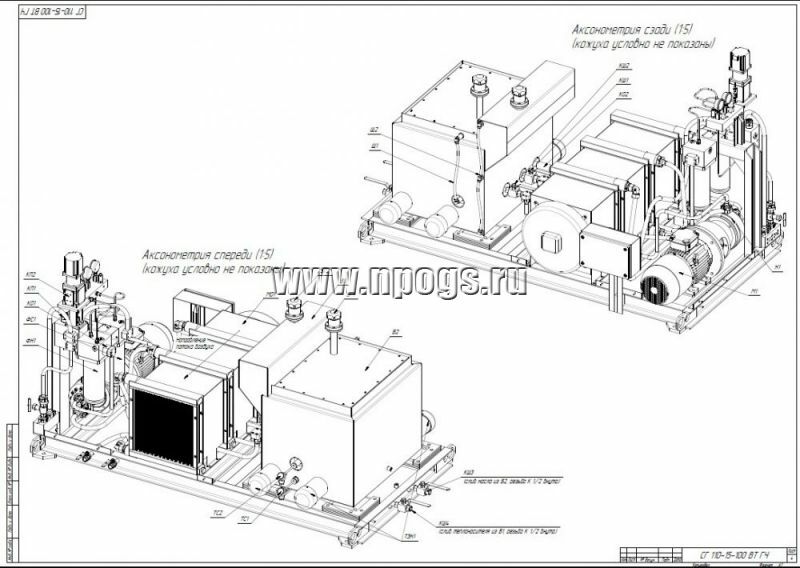 The test results are saved in the system’s memory and printed in the form of a report. 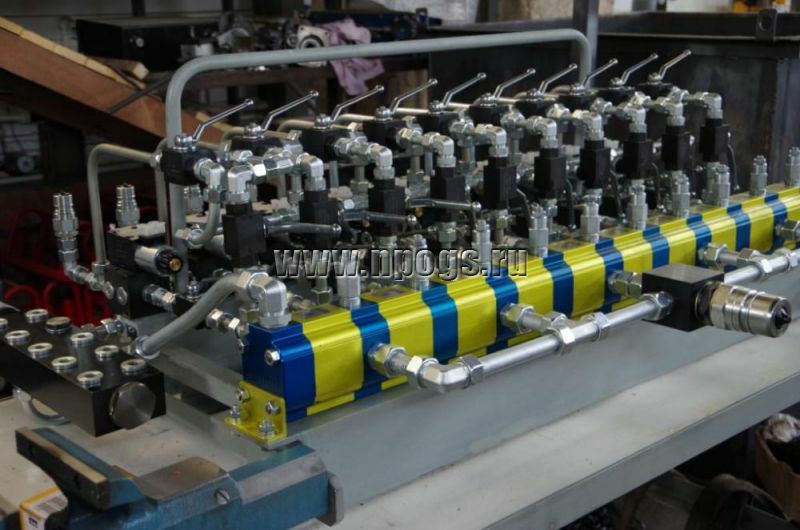 -	Isolation valves and gauge equipment. 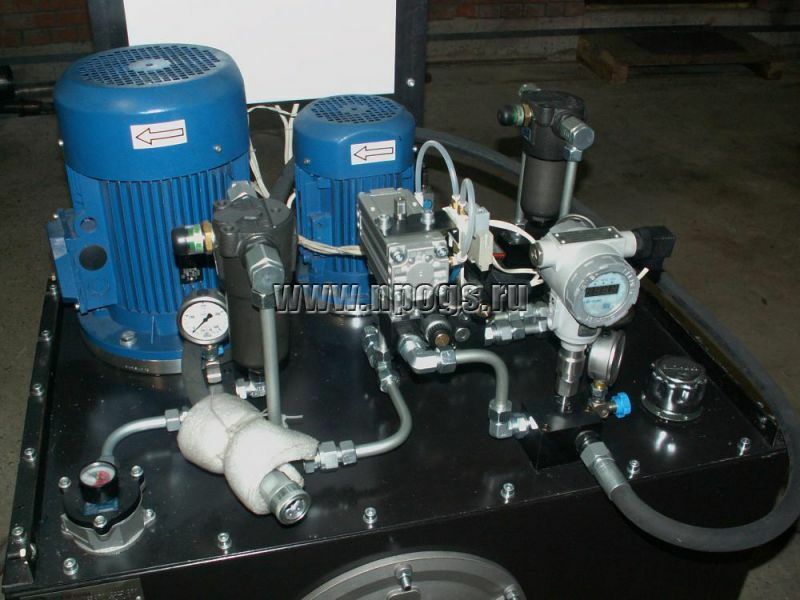 Working high pressure fluid: filtered water (filtration is equal to 1 mic inside the control panel). 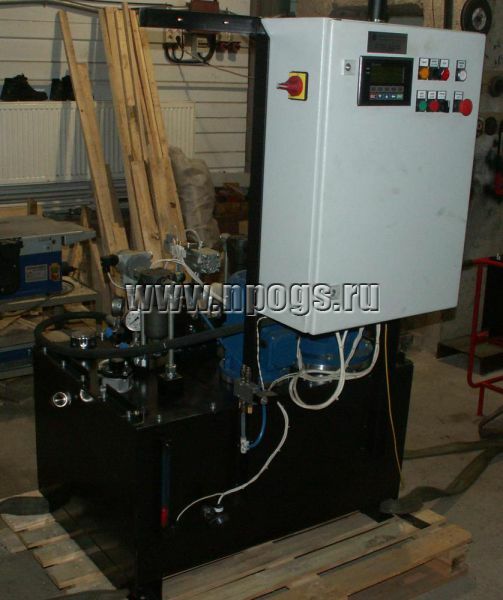 Maximum pumping up pressure: 2000 atm. 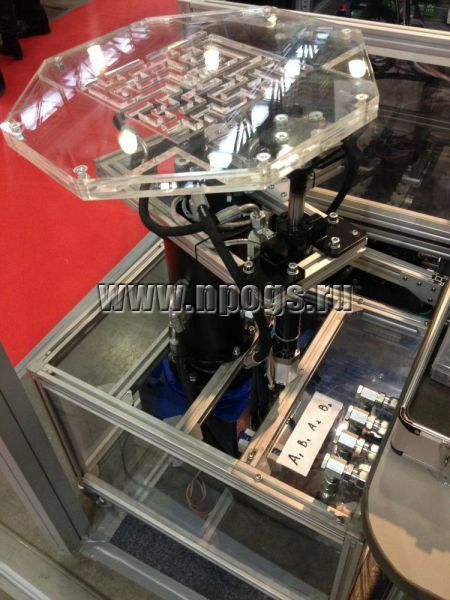 Automatic, semi-automatic and manual test modes. 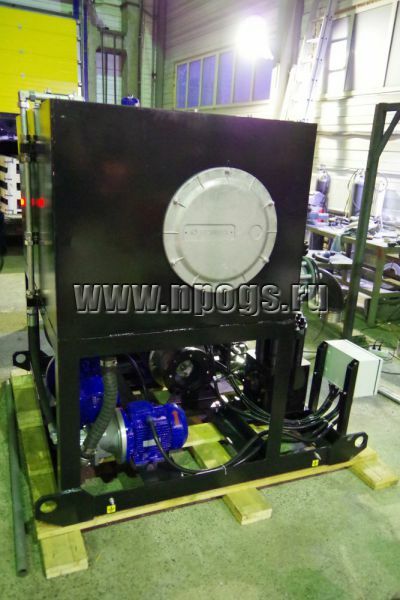 Hydraulic cylinder for gibbet replacement project. 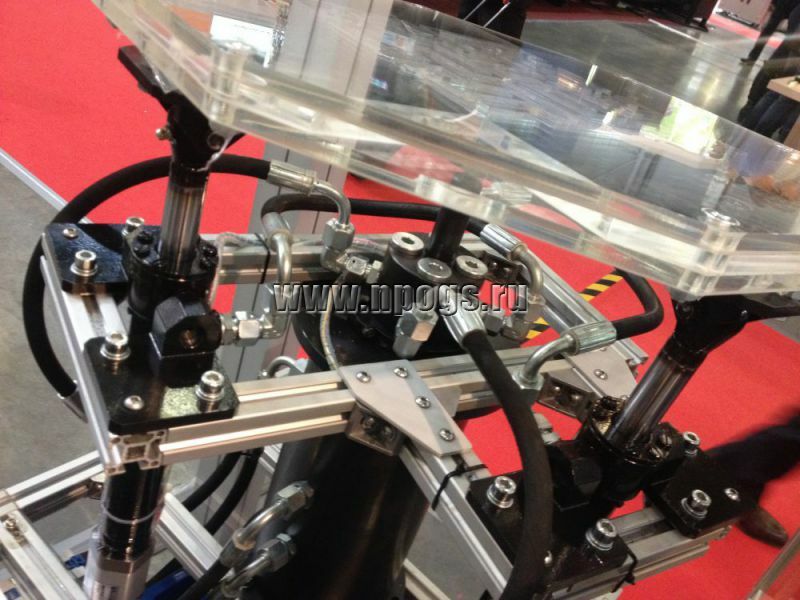 ᴓ140 mm piston, ᴓ125 mm rod, 7140 mm run with the eye on the rod and journal on the sleeve. 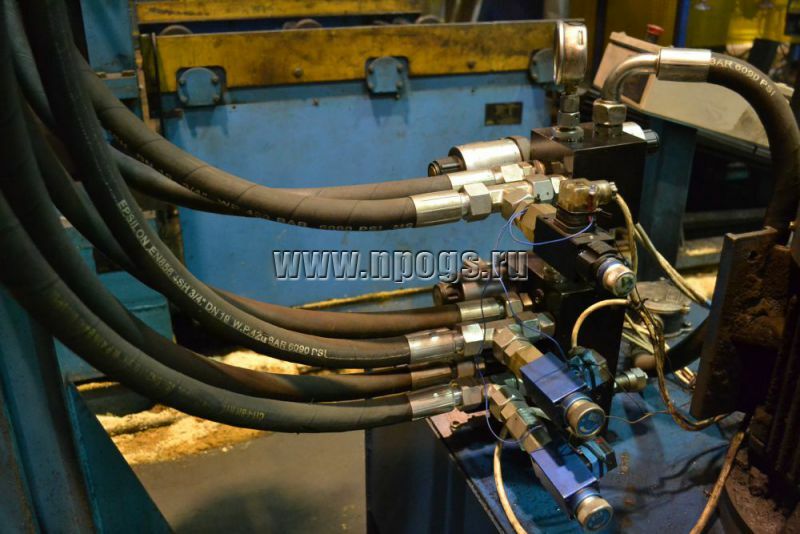 The import hydraulic cylinder was replaced by another one of our own production. 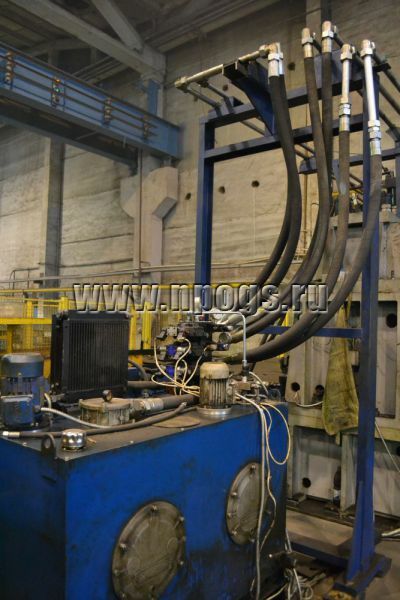 Oil supply to the both chambers was realized through the rod. 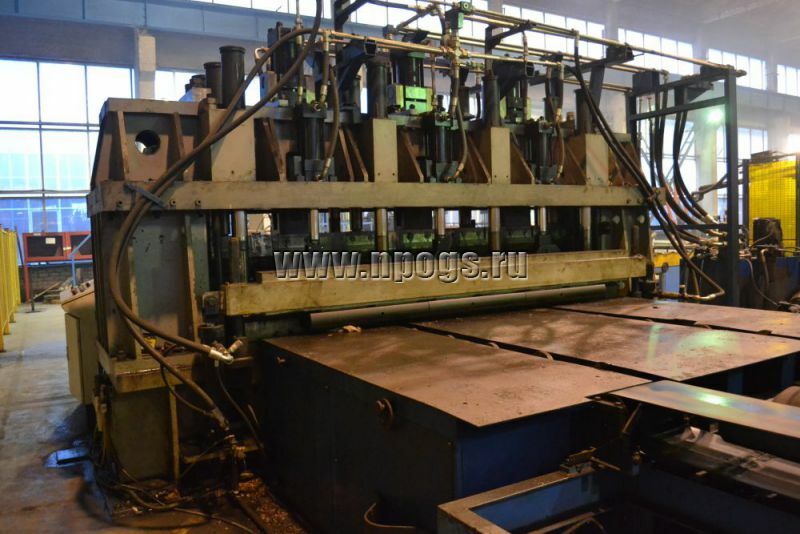 The long run of the cylinder emerged no technical difficulties during manufacture and justified our ability to perform similar tasks even with longer hydraulic cylinders. 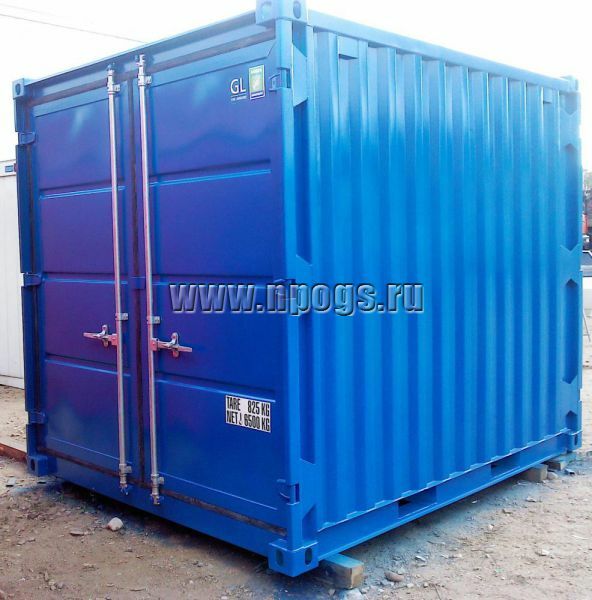 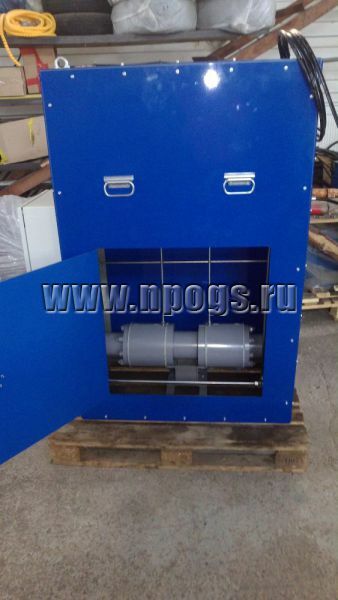 -	Carriage and control cabinet. 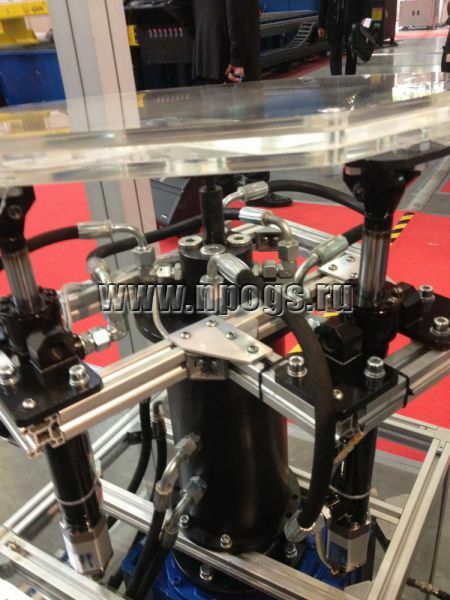 The stand allows demonstrating company’s abilities in robotization and use of equipment in test stands. 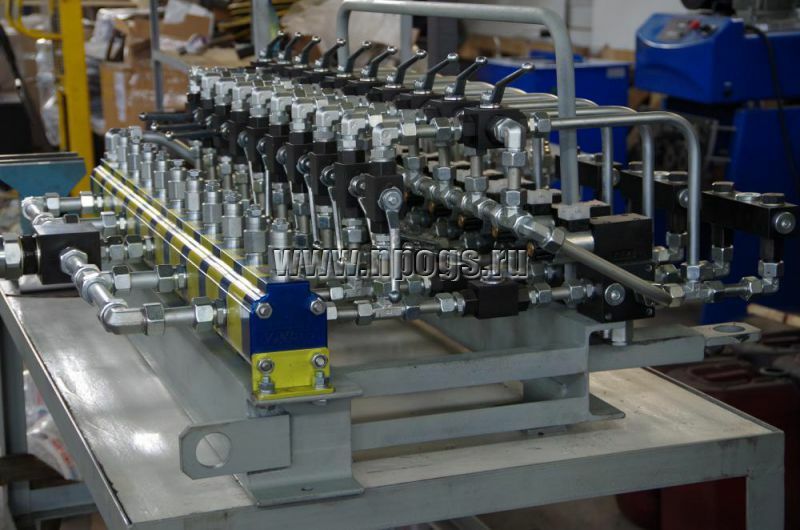 System of proportional valves and position sensors allows changing table position at different rates according to the predetermined algorithm or manually with the help of the joystick. 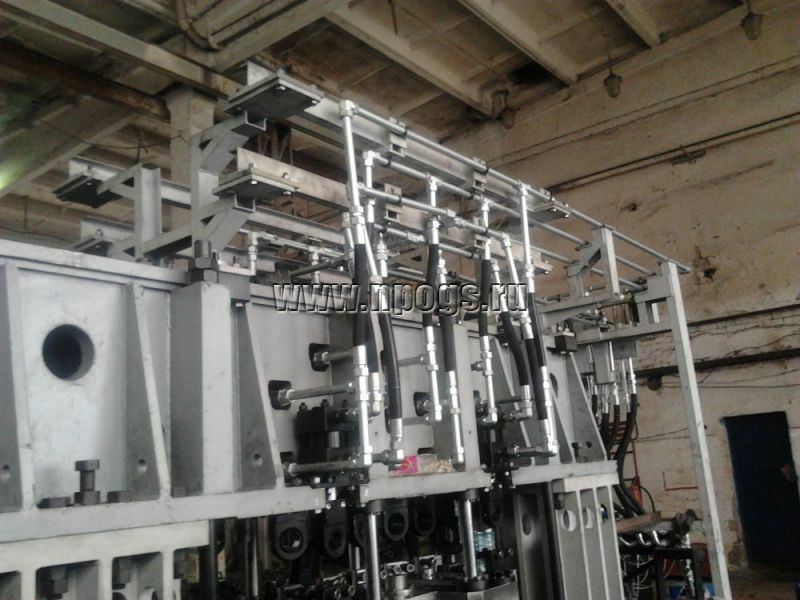 Various tasks can be performed and assembling of equipment can be changed due to the modular approach based on the power-plant. 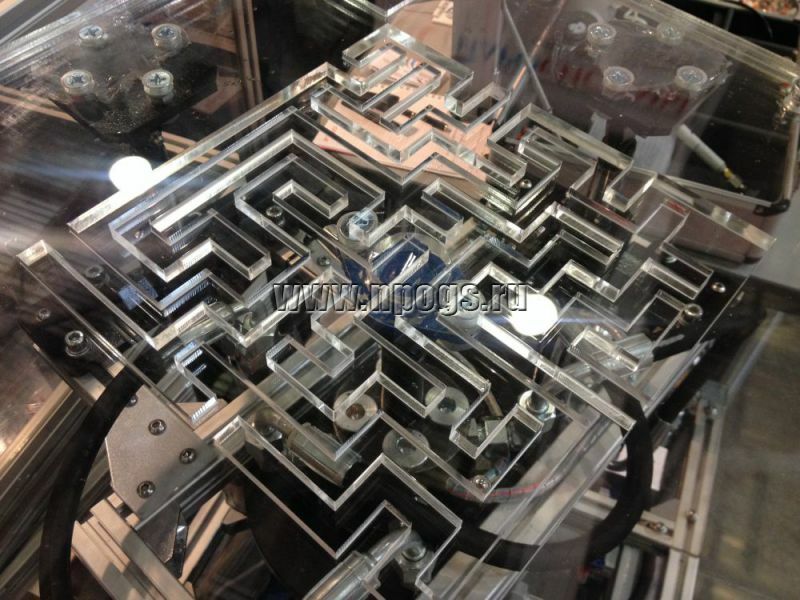 The striking example showing the abilities of the system development is the Stewart platform which is used in machine-tool manufacture, aerospace industry, different simulators etc. 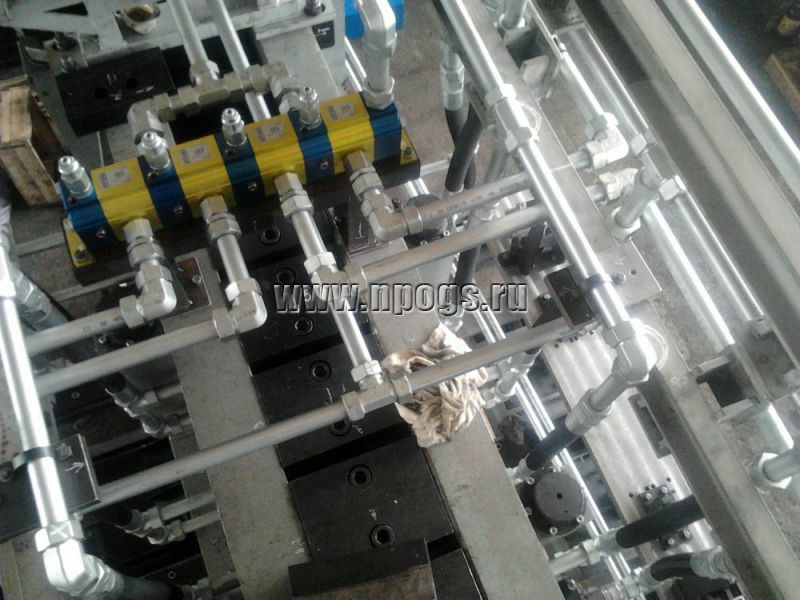 -	set of piping, high pressure hoses, fixture elements. 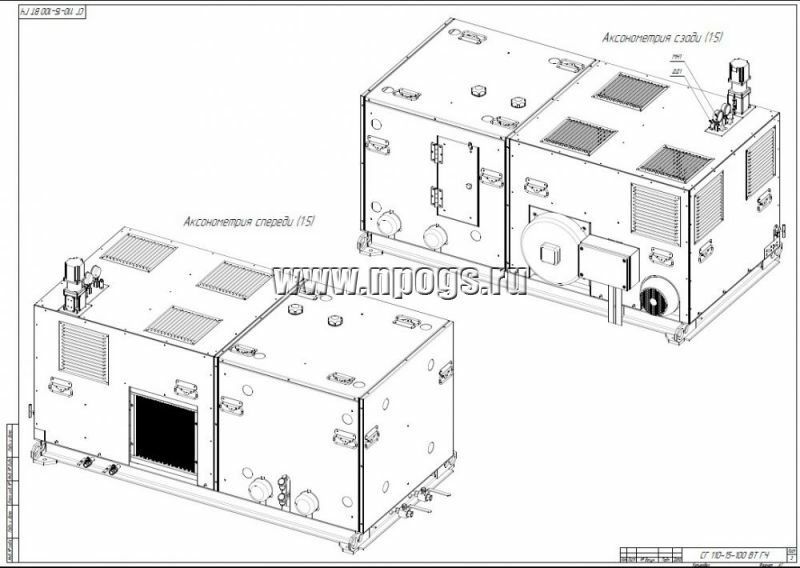 System installation and commissioning were also carried. 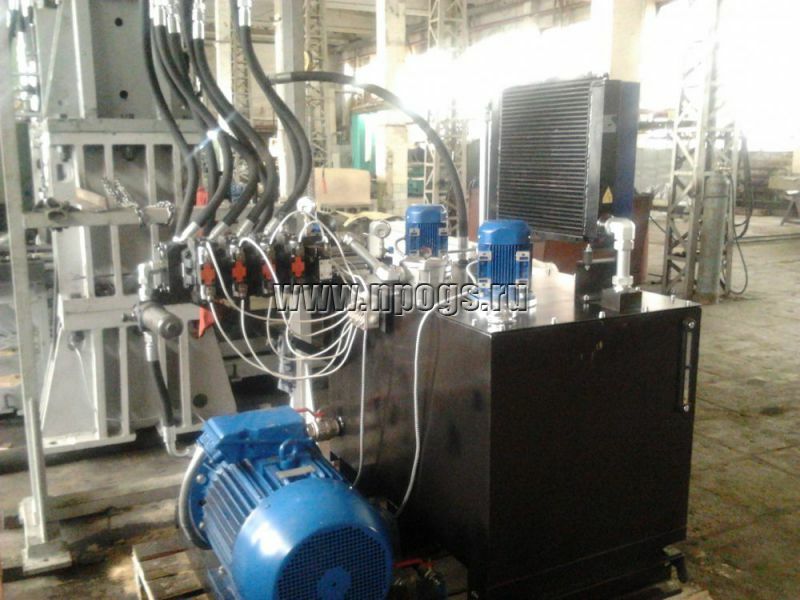 Project’s main peculiarity is high power of hydraulic power unit (from 37 kWh and higher) and making high force at high speed. 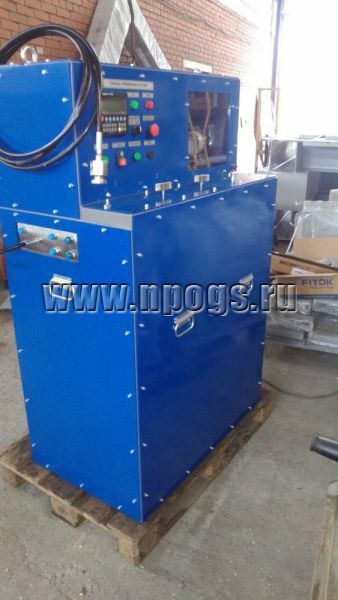 Pressure test station for valves and equipment. 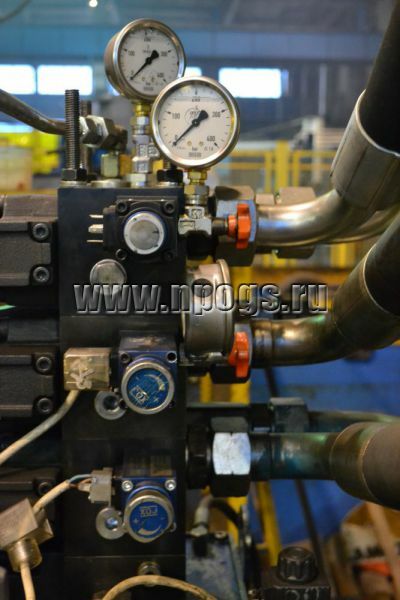 Original terms of reference – pressure drop mustn’t be above 0.5 bar (7.25 PSI) per minute. 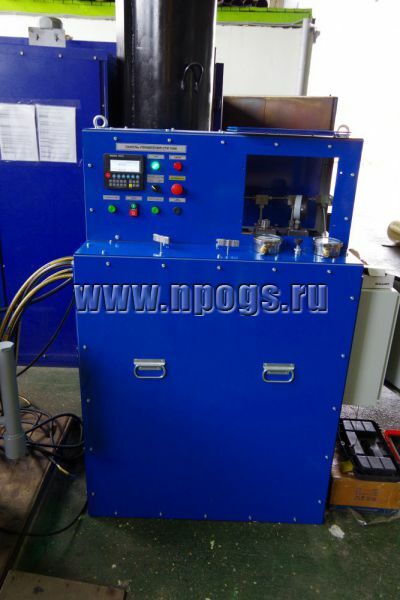 On completion of testing pressure drop not more than 0.2 bar (2.9 PSI) per minute was stated. 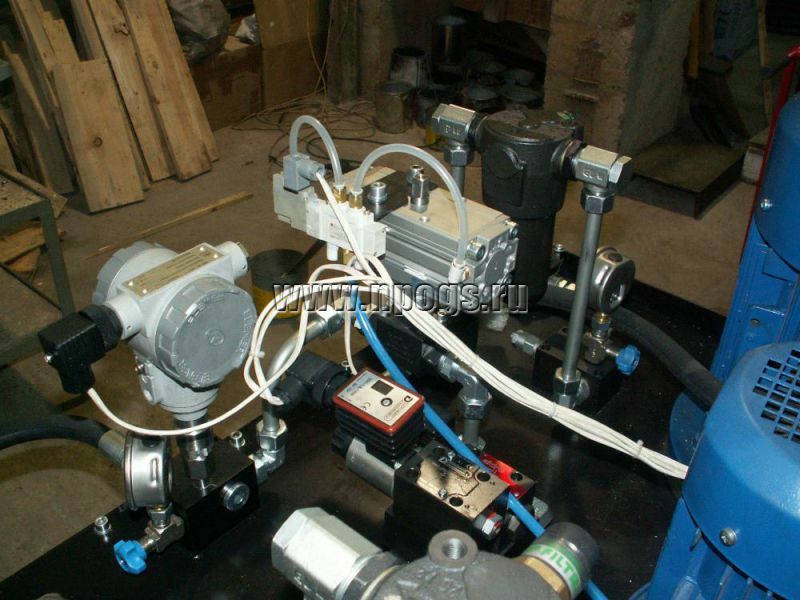 Pressure is delivered from the control cabinet trough the proportional control valve.